SITUATION: CGPR was tasked with introducing a traditionally outdoor brand, Mountain Khakis, to consumers outside of the core outdoor devotee. TACTICS: Using its deep relationships with key consumer media, including technology and fashion, and its intimate understanding of apparel trends, CGPR translated Mountain Khakis’ outdoor appeal to a larger audience. 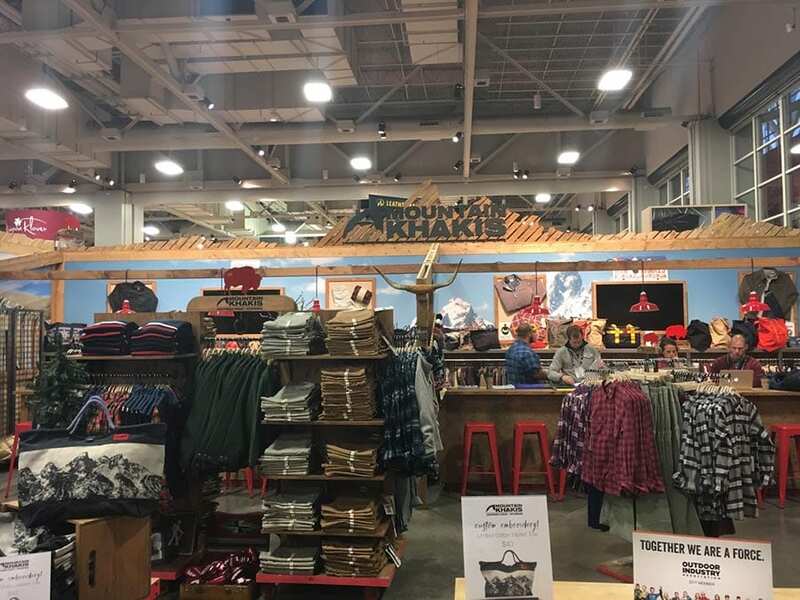 Using a constant drumbeat of engaging bloggers, editors and reporters through proactive outreach, trade shows and New York City events, CGPR was able to position select curated Mountain Khakis styles with a wider category of media covering active lifestyle trends. RESULTS: By positioning the brand as relevant for SoHo, as well the mountains of Wyoming, CGPR succeeded in reaching its goal. With coverage in the mainstream media, e.g. Forbes, Huffington Post, Men’s Health, Men’s Journal, Self, and O Magazine, Mountain Khakis has a solid foundation to grow the brand and introduce itself to new consumers, retailers and influencers. The brand was featured outlets that previously would not even considered Mountain Khakis, generating new alliances with media, retailers and consumers.